Grab some friends and go on a wine adventure of local wineries at downtown Kirkland businesses. 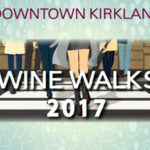 Meet the winemakers from 16 wineries and 2 breweries and sip, shop, stroll, and sip some more thru scenic Downtown Kirkland, a vibrant waterfront destination !! 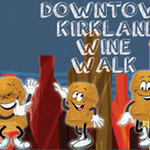 The wineries are coming to the you for a Downtown Kirkland Wine Walk! 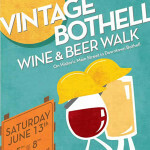 This fun evening out for adults will bring you on a wine tasting adventure of local wineries at 10 Downtown Kirkland businesses. Experience a huge array of Northwest’s boutique wineries on the zoo’s picturesque North Meadow in this popular annual event, featuring live music and animal encounters too! Enjoy live music at 5 Downtown Issaquah locations, art happenings, snacks and local boutique wines poured in a dozen or more shops up and down Front Street.